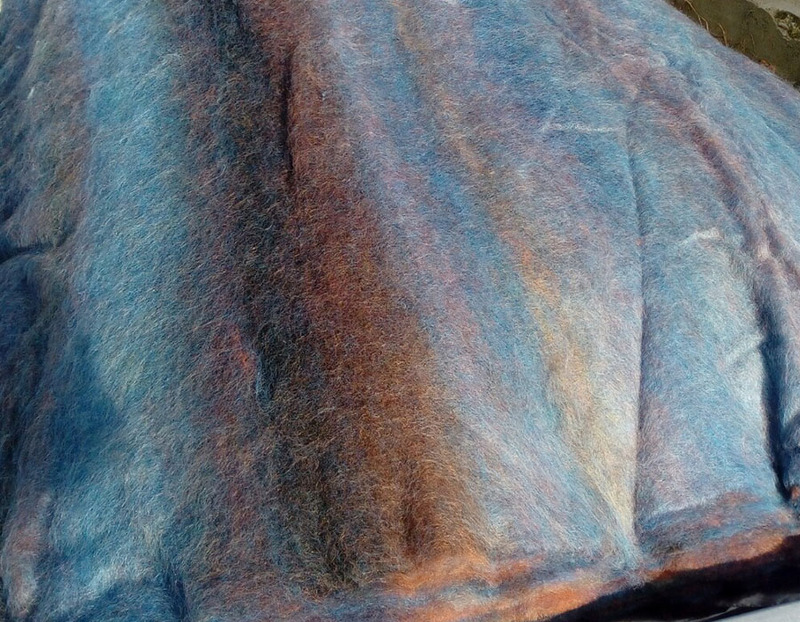 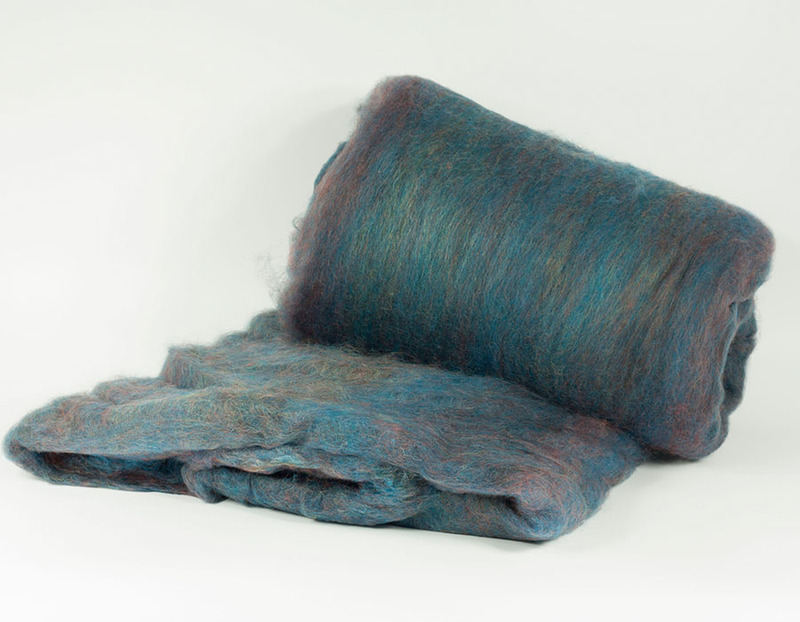 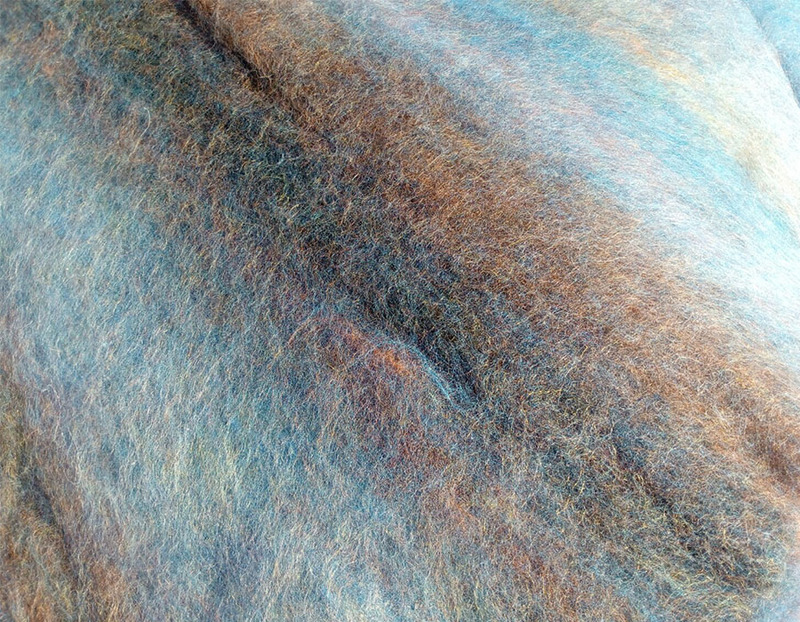 Carded wool :: Carded Wool Multicolors & Blends :: GalaxySparkle 19/20mic wool/viscose carded blend, 50gr. 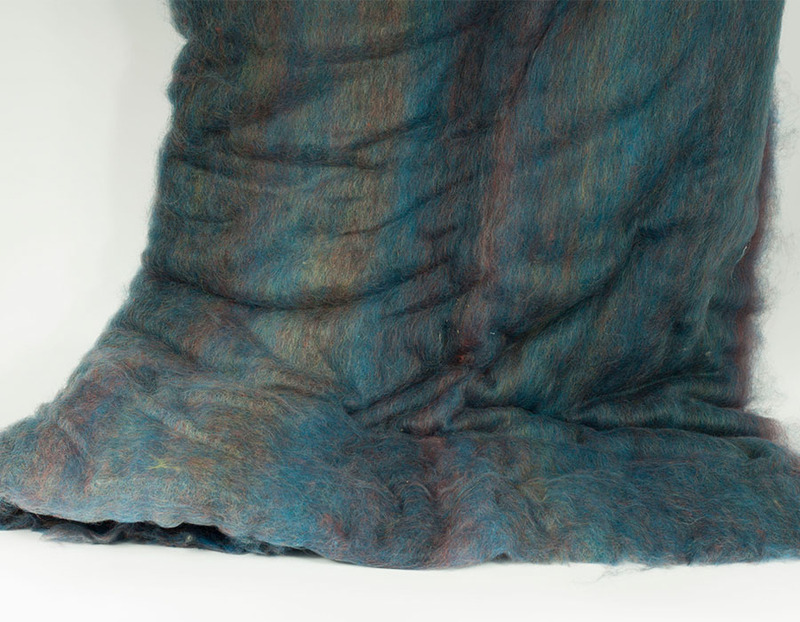 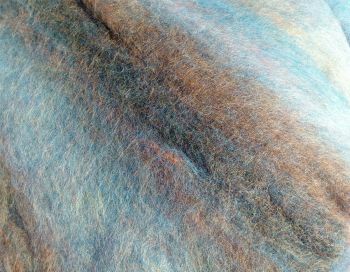 Home/Carded wool/Carded Wool Multicolors & Blends/GalaxySparkle 19/20mic wool/viscose carded blend, 50gr. 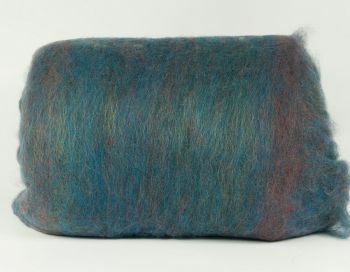 GalaxySparkle 19/20mic wool/viscose carded blend, 50gr. 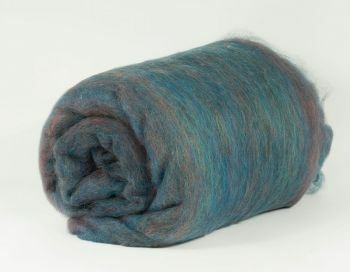 Minimum quantity for "GalaxySparkle 19/20mic wool/viscose carded blend, 50gr." 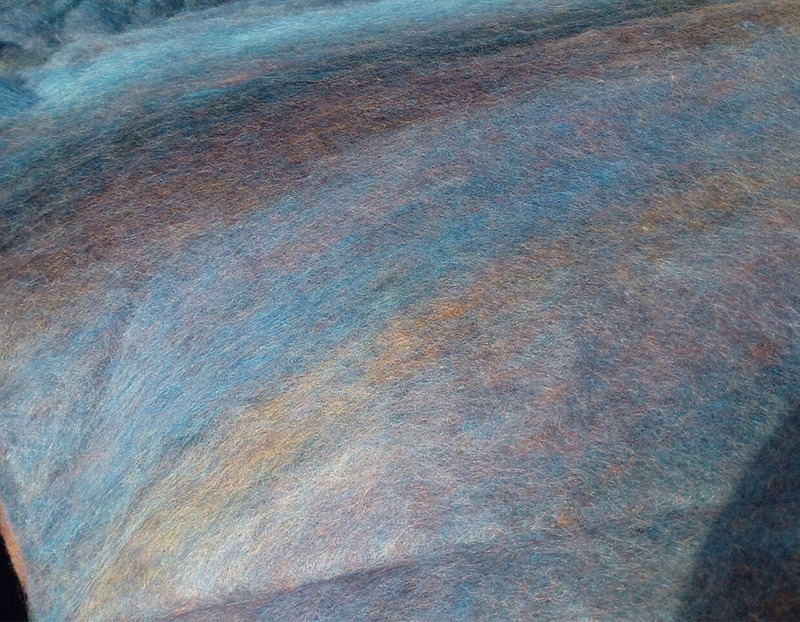 is 2.